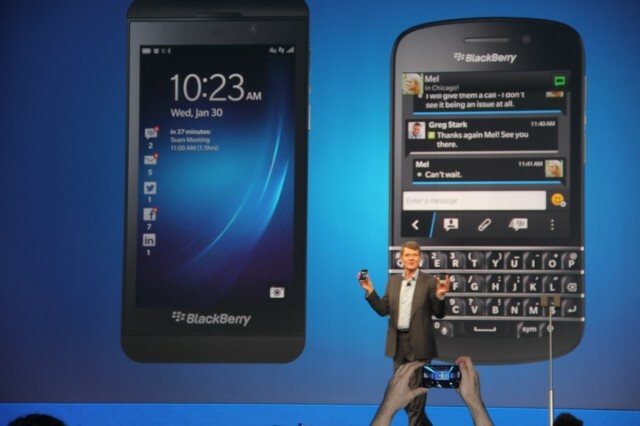 BlackBerry confirmed Wednesday that three executives have left or are in the process of leaving the Canadian smartphone maker. Senior VP of Manufacturing Carmine Arabia and VPs Doug Kozak and Graeme Whittington are leaving, according to the company. “We thank all of them for their contributions and wish them well,” BlackBerry spokeswoman Rebecca Freiburger said in an email. The departures were reported earlier by the CBC. BlackBerry is in the second phase of a restructuring effort that includes the recent closure of a Waterloo, Ontario, testing facility. BlackBerry has not said how many jobs it expects to cut as part of this second round, and not all of the recent executive exits are necessarily tied to the restructuring.